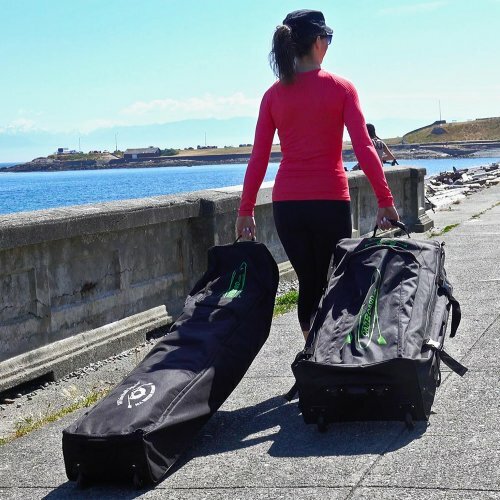 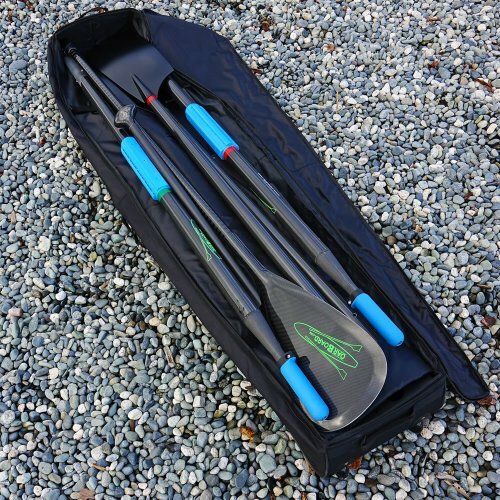 Tho Oar Board® comes standard with Concept II sculling oarlocks. 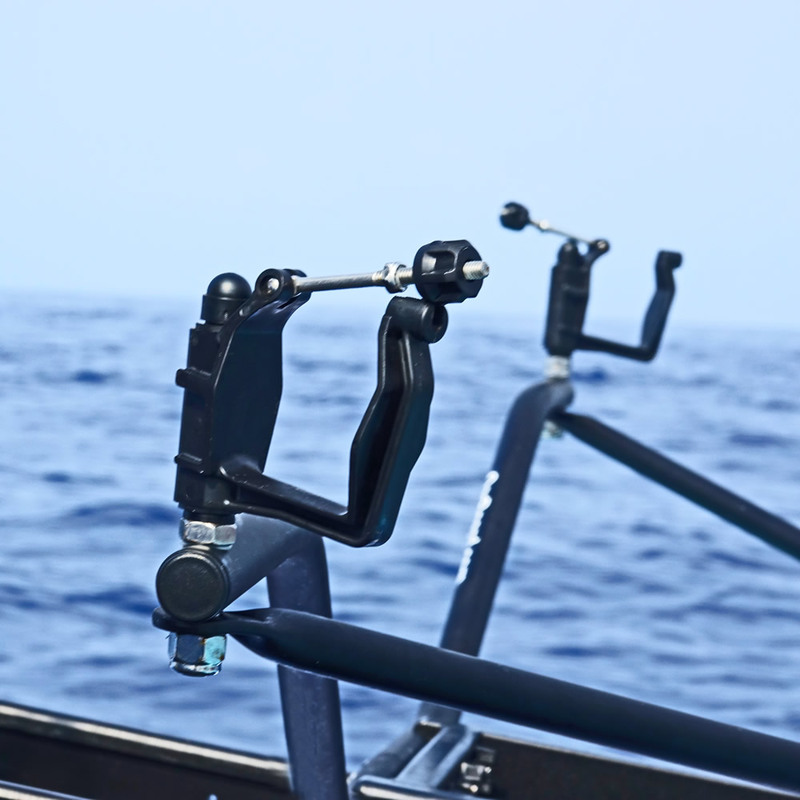 These are the most popular and well known oarlocks in the world. 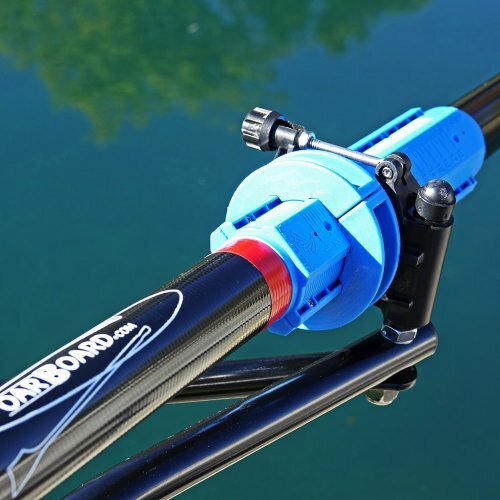 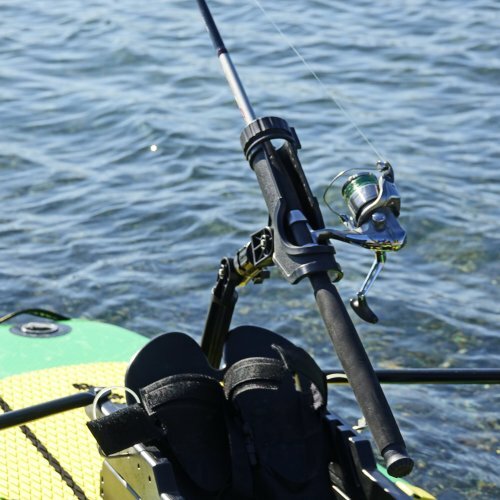 CLICK HERE to purchase a single Oarlock. A product of Whitehall Reproductions Canada Ltd.